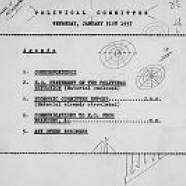 CP/CENT/PC. 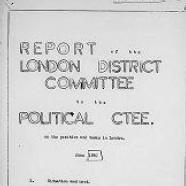 The CPGB Political Bureau (PB), which was renamed Political Committee (PC) in 1944, was a subsidiary committee of the Central/Executive Committee. 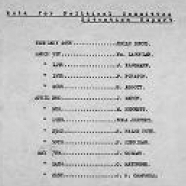 The role and function of the PB/PC was set out in rules 8d and 8e adopted at the 1959 congress, which state: "At its first meeting after its election the Executive Committee shall... elect the officers of the party and a Political Committee. 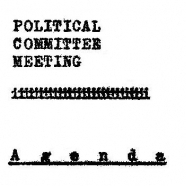 The Political Committee shall have the responsibility for giving prompt and effective leadership in between meetings of the Executive Committee. 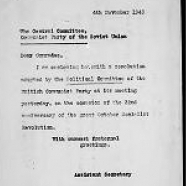 The work of the Political Committee shall be subject to control by the Executive Committee." 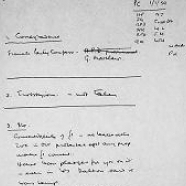 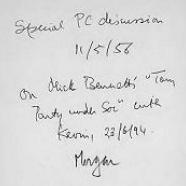 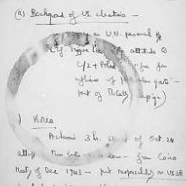 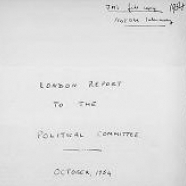 Also included here with the main run of PC files are the Sub-Committee papers, which cover the period 1954-1967, as well as a few Political Bureau and Organisational Bureau files from 1924 to 1929. 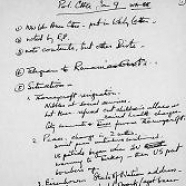 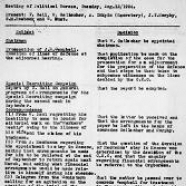 From box CP/CENT/PC/02: FILE 04: Resolution on Korea, resolution: "Strengthen Political Vigilance in the Party"; document on education, report from London District [...] to PC June 1950 & 1951.